On September 17, 1790, Phillip Perry Brown (my maternal third great-grandfather) was born in Bennington, Vermont to Nathaniel and Anna Perry Brown (my maternal fourth great-grandparents). On September 27, 1809, Phillip Perry (age 19) married Betsy Dickey (my maternal third great -grandmother) (age 21) from the town of Augusta. They had nine children: Harley Philander Brown (1810–1863); Charles Edwin Brown (my maternal second great-grandfather); William Brown (1816-1869); Sarah Brown (1818-1879); Ann Brown White/Kelly (1820-1870); Phillip Perry Brown, Jr. (1823-1881); Adoniram Judson Brown (1826-1864); Elvira Mack Brown Swift (1829-? ); and Wilbur Mission Brown (1833-1898). In the summer of 1811 Phillip Perry “became much affected and very tender in view of my hopeless condition as a sinner” and “felt a strong conviction that the appointed time had come to carry out my long cherished intention to seek Christ and secure the salvation of my soul.” As a result, he was baptized on September 29, 1811 at the Baptist Church in Madison, New York. He became convinced that he should enter the ministry, but did not disclose this calling to anyone else and did not carry through with his intention. In 1813 Phillip Perry and his wife moved to Smithfield, New York, where he and his brother-in-law for the next three years engaged in the business of supplying sand for glass factories near Peterboro, New York. On May 6, 1814, while shoveling sand they heard noise resembling distant thunder they believed to be artillery fire. Later they learned that it was artillery discharges in the Battle of Oswego, New York, which was 55 miles away. He, therefore, was forced to support his family through manual labor. After his ordination in 1821 he neglected these jobs for the next two years in order to study the Scriptures on his own. Eventually he “was aroused from [this] . . . enchantment” to find manual labor to support his family. He learned and practiced carpentry. In the winters he managed a saw mill and chopped and sold wood. His ordination by a church council in the autumn of 1821 is instructive on the status of theological education at the time. After he had “related my Christian experience, my spiritual exercises in reference to preaching the gospel, and my views of Scripture doctrine,” one member of the council was skeptical because Phillip Perry had had no “Ministerial Education” like that provided by the new “School of the Prophets” at Hamilton, New York. 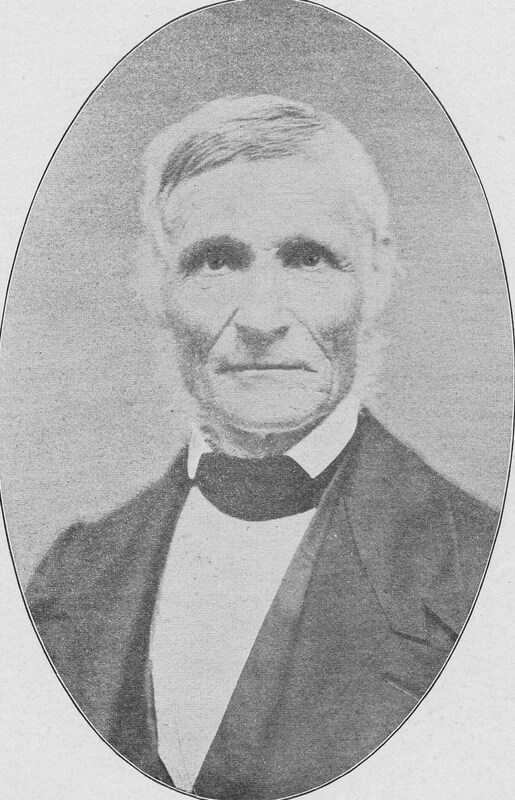 This member, therefore, insisted that first Phillip Perry had to preach before the council. After 15 minutes of meditation, Phillip Perry preached to the council on Luke 10:3: “Behold [said Jesus], I send you forth as lambs among wolves.” The main points of the sermon were (1) the helplessness of ministers “as lambs;” (2) their dangers among “wolves,” who were foes without the fold and false brethren within the fold; and (3) the encouragement from the Great Shepherd.” The council then unanimously agreed to his ordination. 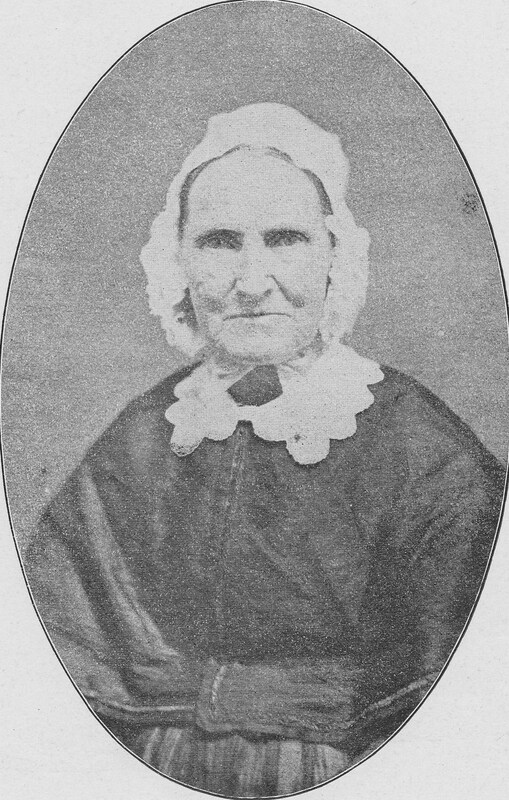 Betsey Dickey Brown died on April 2, 1862 in Hamilton, New York. Thereafter Phillip Perry was remarried to Ann [unknown last name], and their marriage lasted until he died on September 23, 1876. Ann died on May 7, 1882. The Battle of Fort Oswego on Lake Ontario was a partially successful British raid on an U.S. fort and village during the War of 1812.